Besides the world-renowed beaches, Hawai'i's amazing food scene makes it a "must-visit" vacation spot. As the school year comes to a close and summer quickly approaches, the stress of summer plans start to take over. Do you take summer classes? Have a summer job or internship? Well, let me propose a beautiful Hawaiian vacation, on Oahu, where you’ll leave with golden skin, a recharged mind, and of course, a FULL belly. This is your travel guide to visiting Hawai’i, one plate at a time. 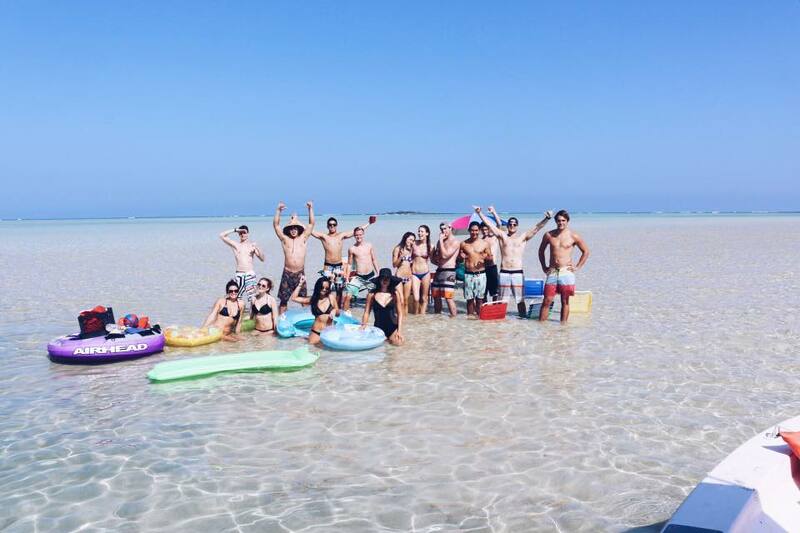 Want the true Hawai’i experience? Delicatessen’s or Okazuya’s are bento-style lunch spots that carry an array of local treats. 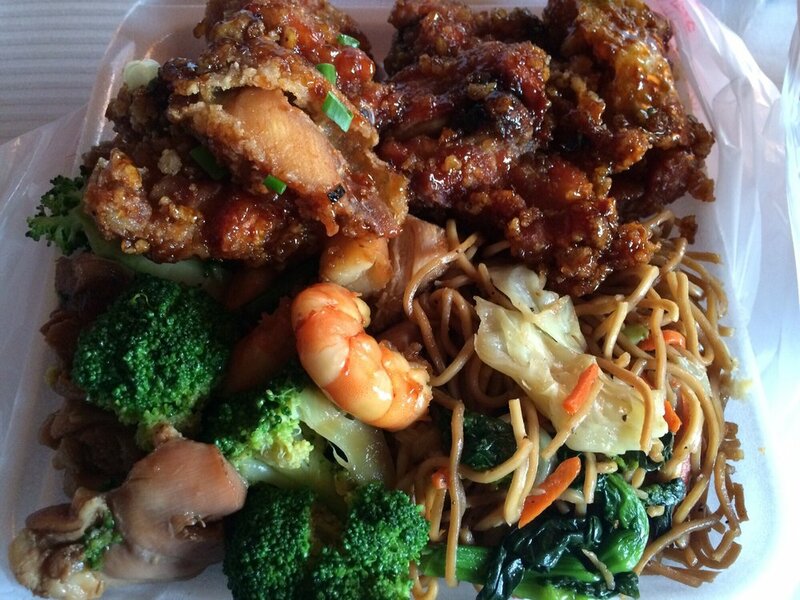 Hawai’i natives rave about the garlic fried chicken ($2.95), fried noodles ($1.95), and tempura ($1.95). You may recognize it from the Snapchat filter or from famed shows such as Hawaii 5-O. Nonetheless, Diamond Head is a Hawai’i landmark. Hiking to the top of Diamond Head gives you the best view of Waikiki and the South Shore of Oahu. 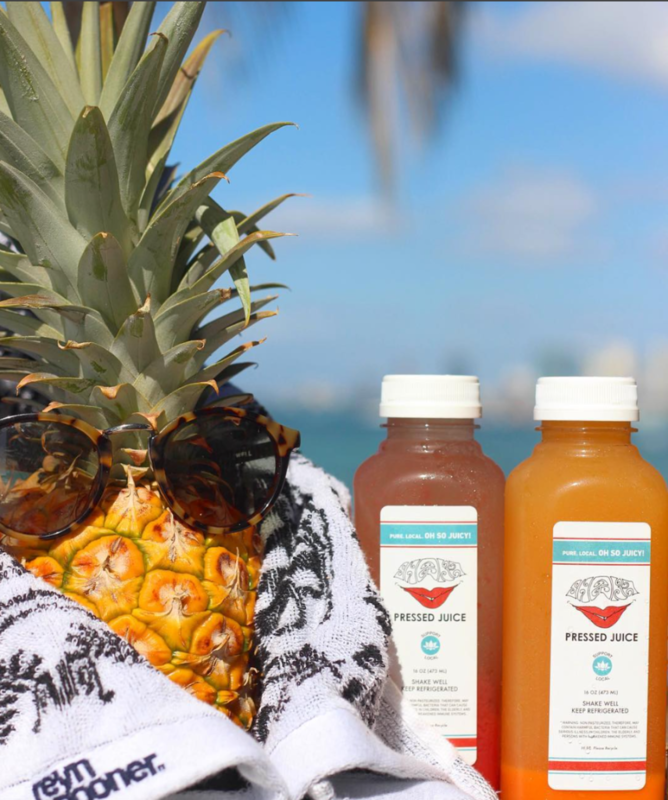 After working up a sweat, visit Shaka Pressed Juice for a taste of Hawai’i’s best fresh-pressed juice ($6.99-9.50). Their most popular drinks, Shaka Greens, The Roots ($7.99), and Apple Ginjah ($8.99), will give you the boost you need for the big day ahead. The photo should speak for itself. 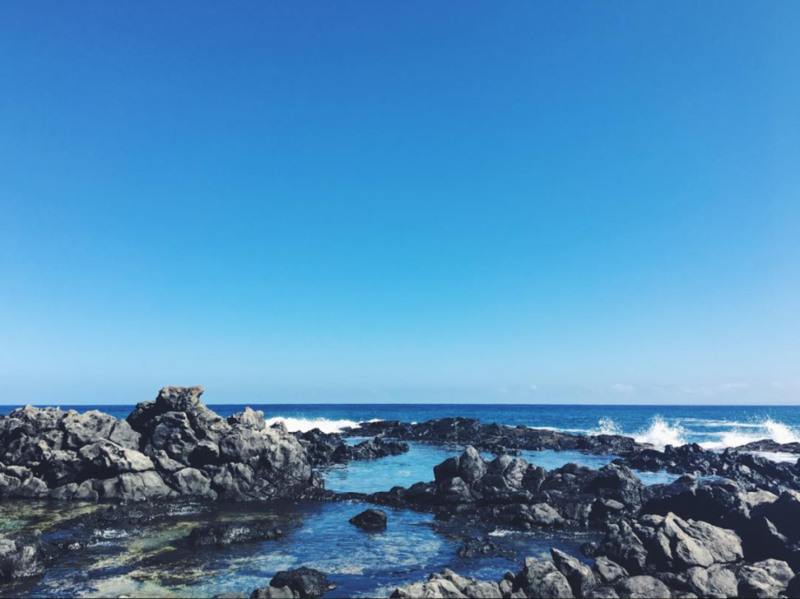 Makapu’u Tide Pools is a mesmerizing collection of mini rock pools sitting next to the Pacific Ocean. After taking a quick dip, drive around the bend to Hawai’i’s new best-kept secret (well not so secret anymore), Ai Love Nalo. “Ai” in the Hawaiian language means “to eat or consume.” Ai Love Nalo is a must hit farm-to-table restaurant nestled on the east side of the island in Waimanalo. It’s fresh and local cuisine make this the perfect place to grab a bite after visiting the Tide Pools. 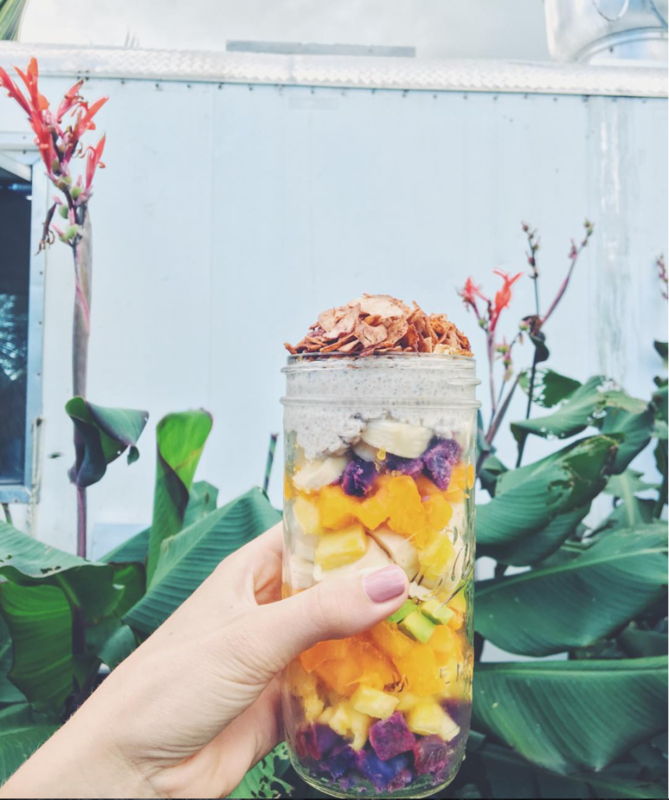 Try the “Medi-bowl” ($11) or Chia Seed Pudding Parfait ($6-9). Poke, or raw fish with toppings, is a very common local snack. This delicious “pupu” is best when eaten on the beach with chopsticks. Foodland has a wide selection of poke prepared in different ways. Spicy ahi and shoyu poke are the most popular, on top of a bed of hot white rice. Book your free cage shark diving experience on Oahu’s Northshore with @ISLANDVIEWHAWAII, and then head over to the famous Pupukea Grill Food Truck for the best “grinds” up North. Any Hawai’i Native would tell you that Pupukea Grill is the spot to go when on the North Shore of Oahu. 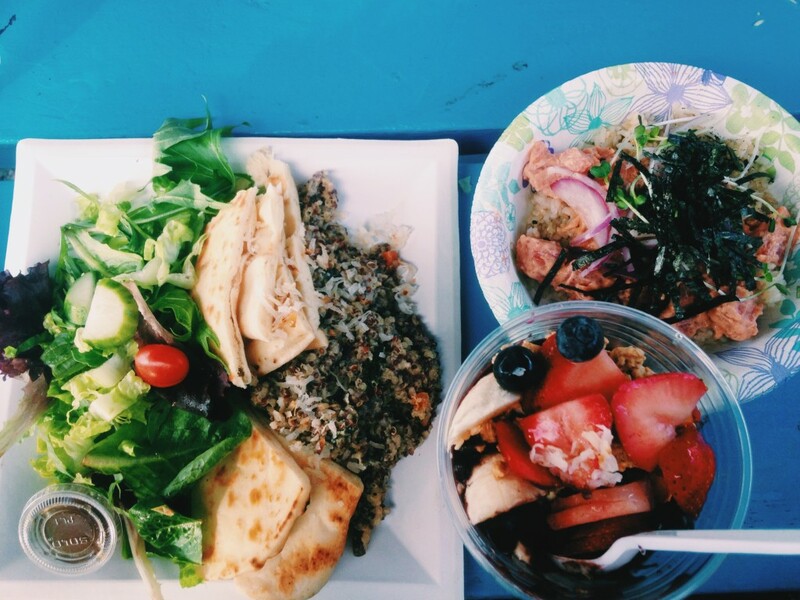 The famous food truck caters to the palettes of surfers and beach goers. It’s recommended to order more than one dish and share it family style. 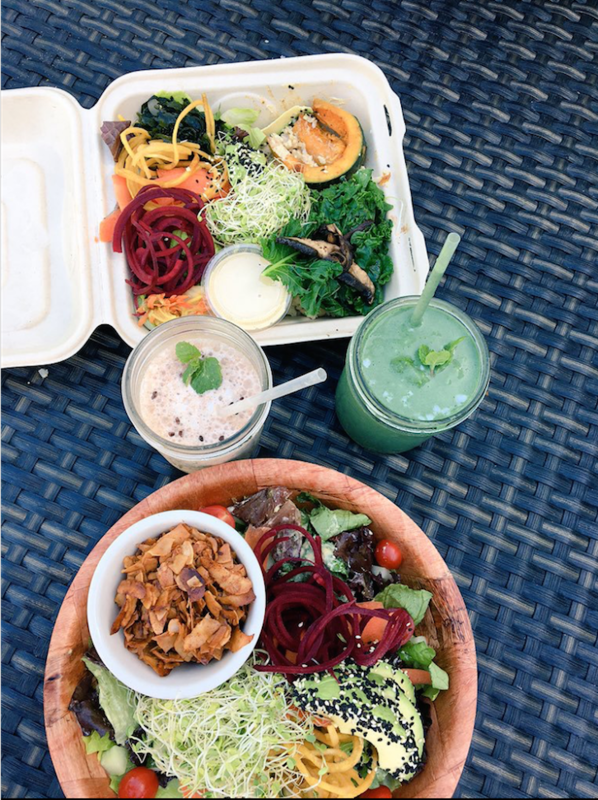 The Açaí bowl ($7.95), spicy tuna bowl ($8.95), and coconut curry quinoa ($11.95) plate make a perfect array of food to cover every craving. Kaimuki is a cute and quaint town located ten minutes “mauka” of Waikiki. The area host a variety of speciality boutiques, niche shops, and hidden food gems. 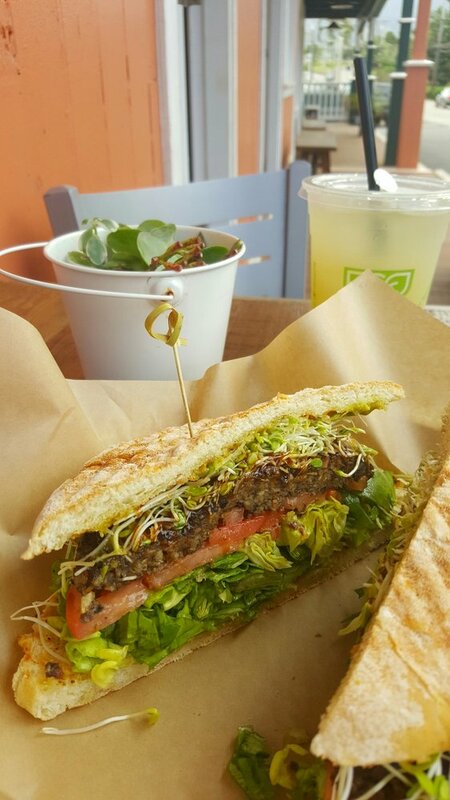 Sprout Sandwich Shop, located in the center of Kaimuki, has some of Oahu’s best sandwiches. The shop is known for their “Sproutwich” sandwich ($9.50), a vegan based patty with BBQ sauce, and “The Duke” ($9.50), their twist on a bacon and turkey sandwich. It may be vacation, but that doesn’t stop your emails from flooding! 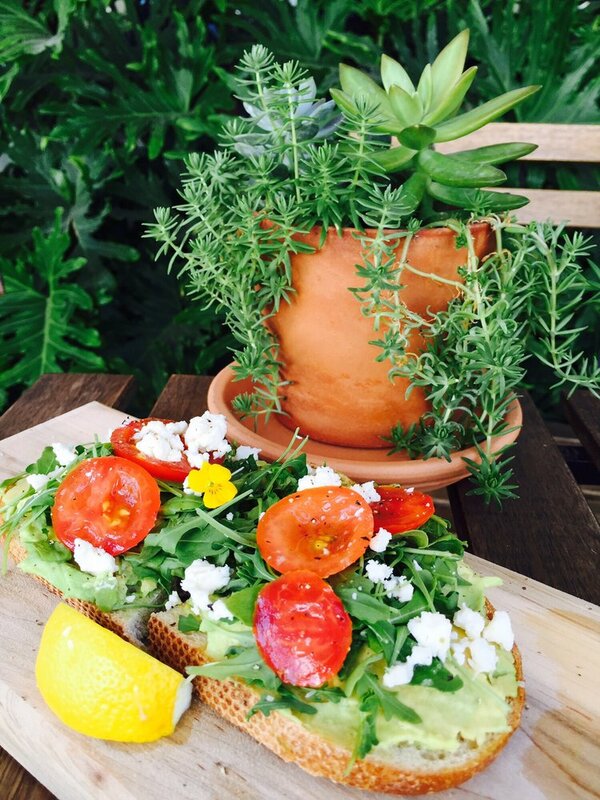 Avro Cafe is a new curated cafe; perfect for grabbing a delicious piece of avocado toast ($3.00-$6.50), a large coffee, and catching up on emails. #SpoonTip: It’s the perfect place for a great Instagram photo. Your Hawaiian adventure is just a plane ticket away. A vacation to Hawai’i promises tan skin, salty hair and a full stomach. Don’t miss out.